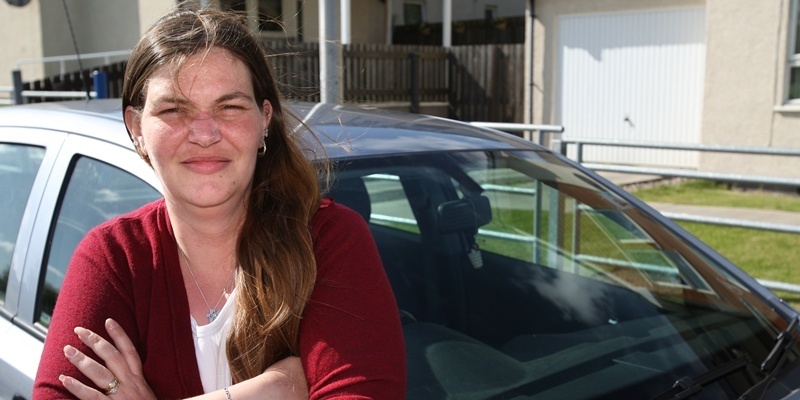 A Dundee woman has launched a furious tirade against the car park operators at Ninewells Hospital after her severely ill father was hit with a £60 fine. Bookings made with a Perth travel agency which went into liquidation this week will be honoured. 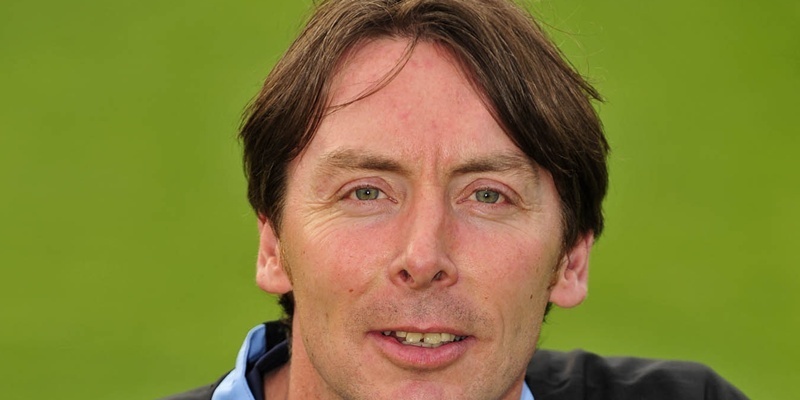 A dramatic late equaliser at Somerset Park gave Brechin a great chance of winning this first division play-off. 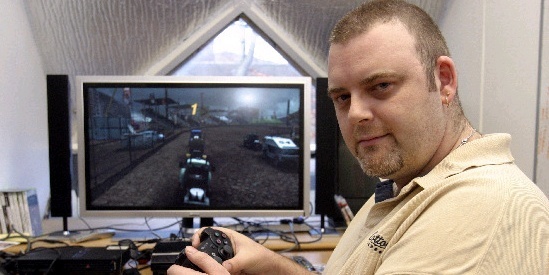 A Dundee video games developer has announced the release of its second game a month after it announced it was being forced to close down. A man remains in a critical condition after his car was involved in a head-on collision with a double-decker bus on Tuesday. Today's letters are dominated by support for the Etape Caledonia cycling event. There is also advice to opposition parties to show a stronger Scottish identity. 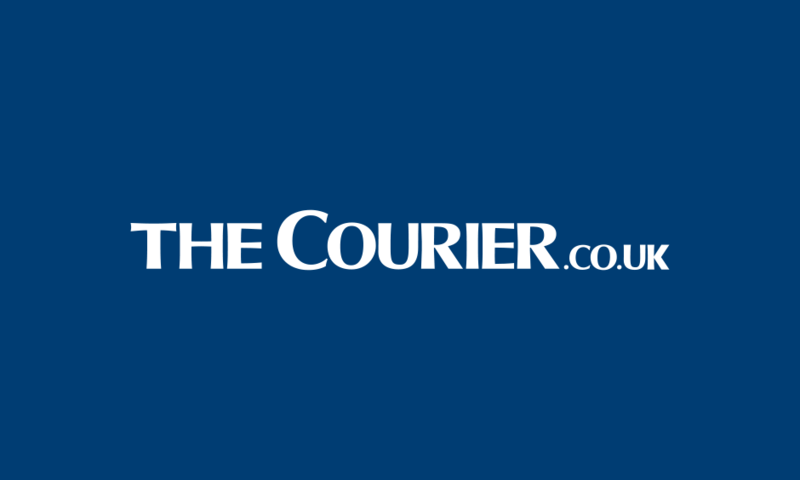 A "drunken, thuggish" Aberdeen fan who attacked a 12-year-old boy he spotted wearing a Celtic shirt in a Dundee supermarket has been ordered to pay £500 compensation to the victim and perform 200 hours of unpaid work in the community. 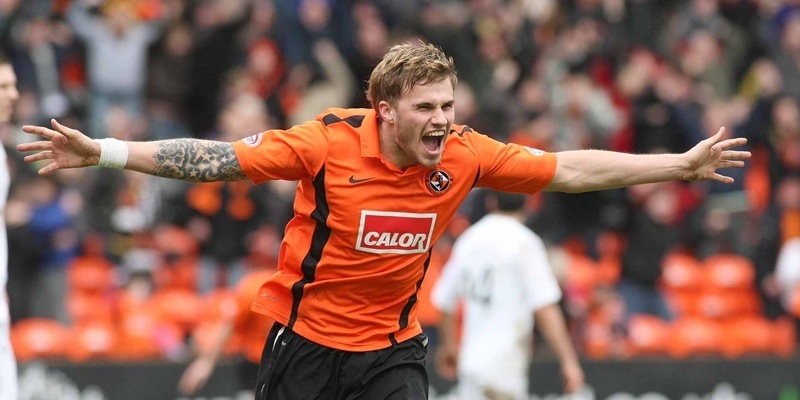 The Old Firm could be set to battle it out for the signature of Dundee United's David Goodwillie. 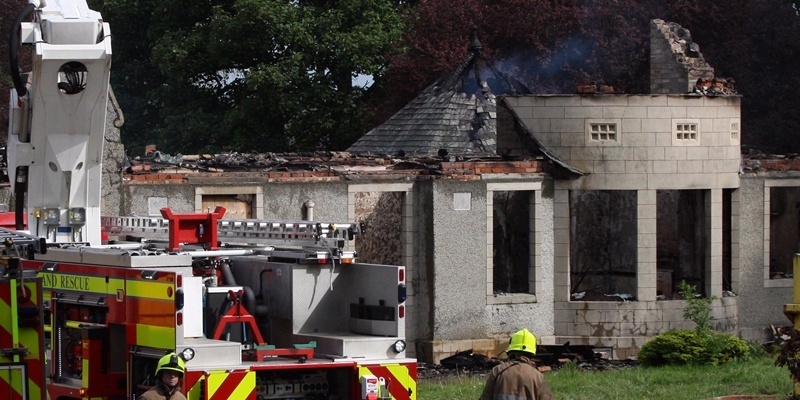 An investigation is under way into a mystery blaze at a Perth hospital, which firefighters worked for four and a half hours to fully extinguish. 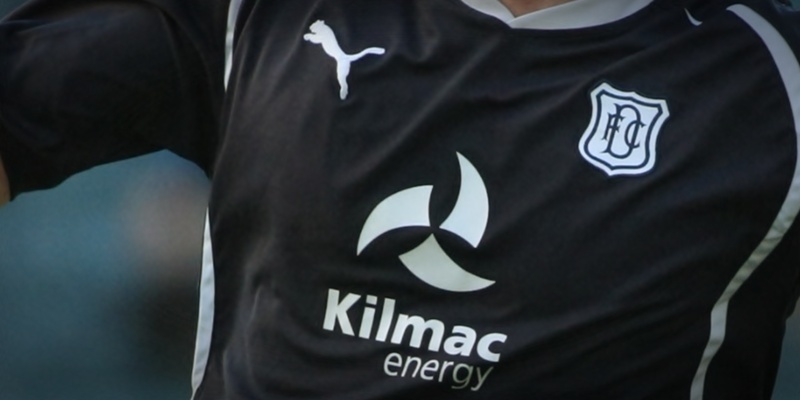 Dundee received a double boost as central defenders Rhys Weston and Craig McKeown agreed new contracts at the club.